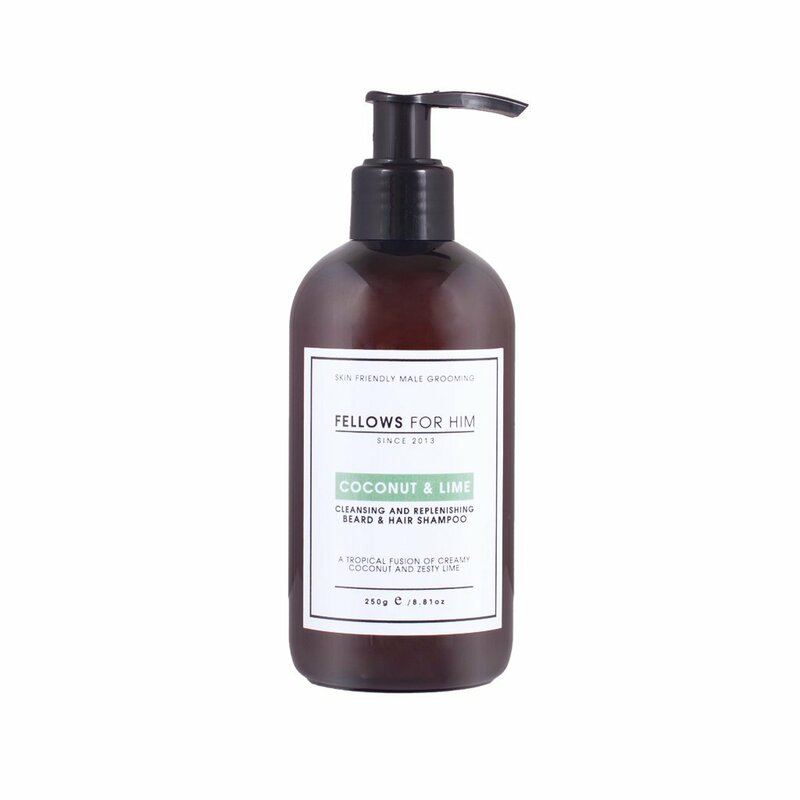 Has a wonderfully clean and exotic fragrance thanks to the Coconut and Lime essential oils. Ingredients: Aqua, Aloe Barbadensis Leaf Juice, Decyl Glucoside, Lauryl Betaine, Xanthan Gum, Phenoxyethanol, Citric Acid, Benzoic Acid, Dehydroacetic Acid. Essential Oils: Citrus Aurantifolia, Cocos Nucifera.